How to get tickets for River - Boca in the Bernabéu of the Copa Libertadores? River Plate and Boca Juniors will play the final of the Copa Libertadores next Sunday, December 9 at 20.30 at the Santiago Bernabéu stadium. It is a unique match due to its sporting relevance as well as its location, which is why many fans do not want to miss the opportunity to experience it live, but how can tickets be obtained? 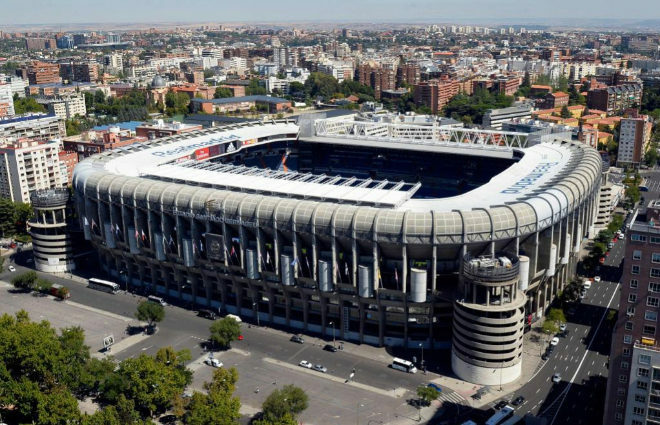 This Friday there will be a meeting between the CONMEBOL (organizer of the competition), the Royal Spanish Football Federation (RFEF) and Real Madrid to close all the logistics details of the match, including ticket sales. According to several Argentine media, the 60,000 Argentine spectators that were left without seeing the return match will have priority when acquiring tickets. Although, of course, all will not travel to Spain. In addition, about 21,000 tickets for the general public are expected to go on sale. A figure that could vary depending on the fans of River and Boca that renounce the game. What is clear is that there is a great interest in the tickets. This Thursday, the RFEF switchboard was blocked by the flood of calls received to request information on the sale of tickets between River Plate and Boca Junior.